« News and reviews – Listen to and go see…. Scott Handy who is currently playing Antonio in The Merchant of Venice and Ross in Macbeth will be joining the RSC Friends next Friday to talk about his career and working for the RSC. 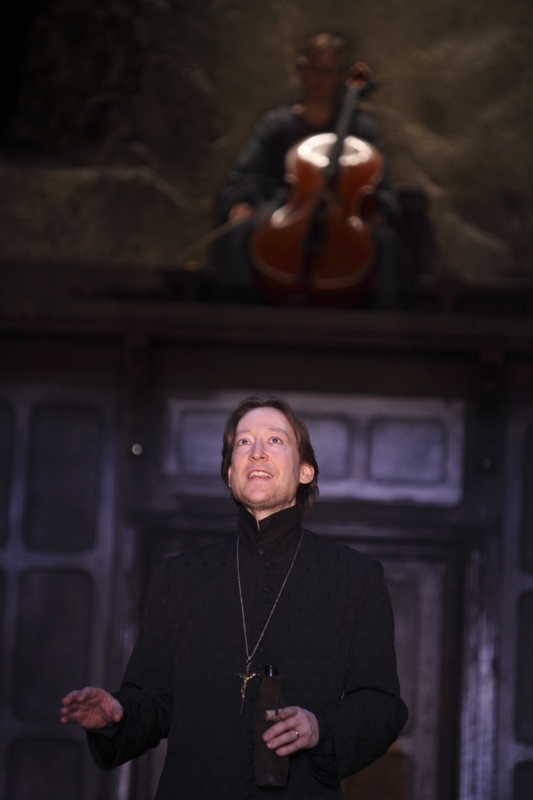 Scott last acted with the company in 1998 when he played a most impressive Arial in Adrian Noble’s production of The Tempest. Come along and find out what it’s like to be an actor with the RSC and how it feels acting on the new Royal Shakespeare Theatre stage. Scott Handy, Friday 1 July 2011, 4pm. Methodist Church Hall.